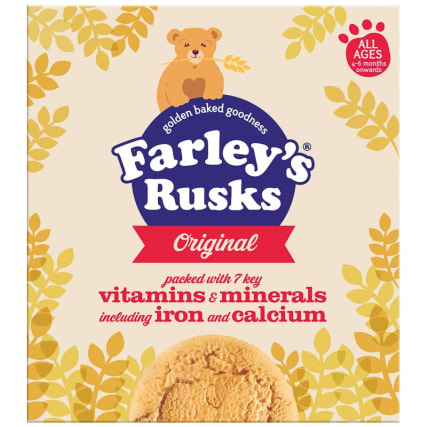 Treat your baby to a little treat from Farley's with their rusks range. 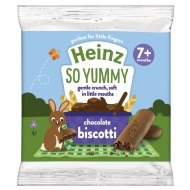 Flavoured biscuits that have an original taste, your little one will love munching on these tasty and crunchy treats. 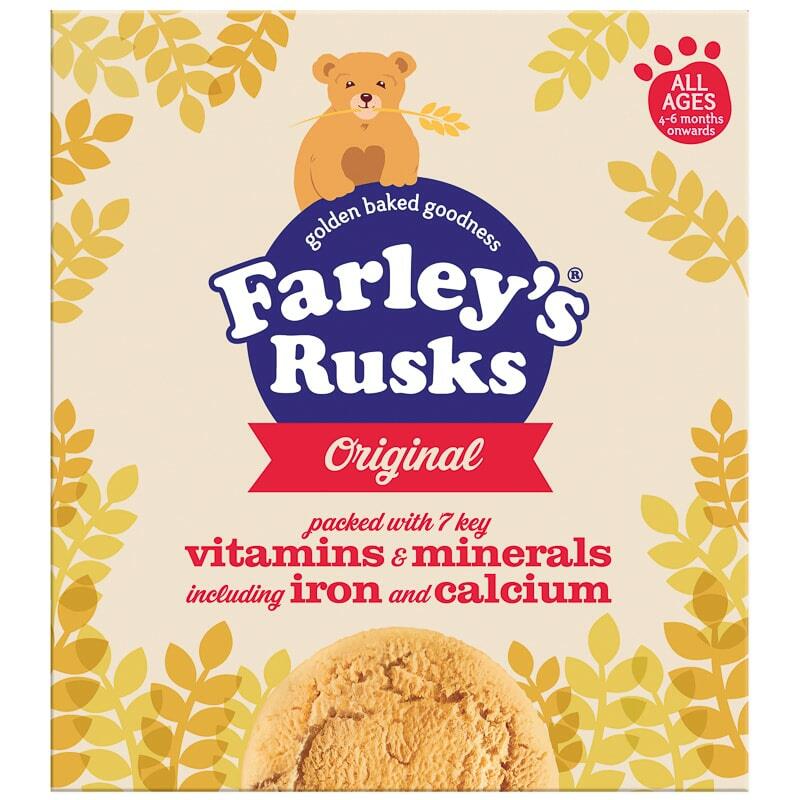 Also, one rusk provides 20% of your baby's daily iron requirement. 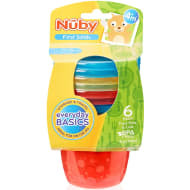 Packed with 7 key minerals and vitamins, including iron and calcium. 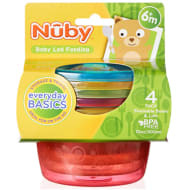 For ages 4 to 6 months and up. 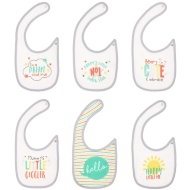 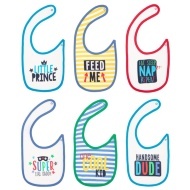 For more tasty treats for your little one, check out our Baby Feeding range and buy in-store at B&M.